In letter addressed to the TVA board, a diverse coalition of service agencies, nonprofits and community groups, including Appalachian Voices, asked that the board reject the rate change because it will force low-income customers to bear a disproportionate burden of TVA’s cost recovery. Over 1,700 additional public comments documenting these concerns were submitted to TVA prior to today’s decision. The new rate structure will go into effect in October of this year. Local power companies will have the option of passing the rate structure on to their customers and members or choosing a default rate set by TVA. 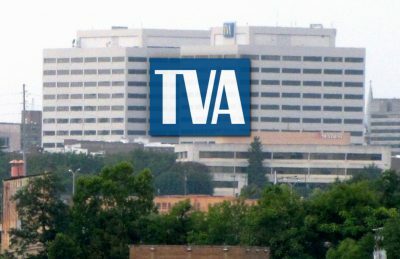 TVA’s own Environmental Assessment for the rate change estimates that the new rate structure would result in higher energy bills for most residential customers, regardless of how it is implemented. With the new rate structure in place, TVA will not be required to go through another public process in order to increase the Grid Access Charge in the future, which would lead to an even greater energy cost burden for low-income families. 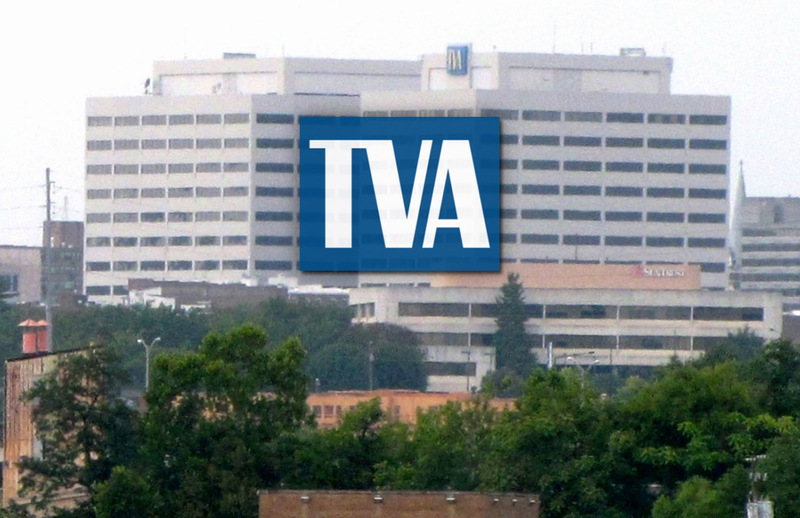 In addition to the newly passed rate change, TVA is slated to consider a 1.5 percent retail rate increase this fall, which would be the fifth annual rate hike implemented by TVA since 2014.